You’ve come to the right place if you’re looking for a local sealcoating contractor. 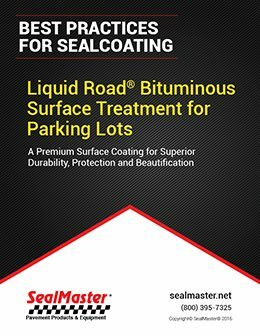 As the leading industry supplier of pavement maintenance products and equipment, SealMaster has the largest network of sealcoating contractors in the United States. 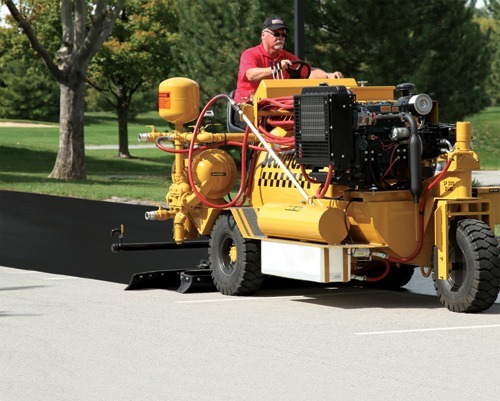 Our passion for pavement maintenance and preservation runs deep. 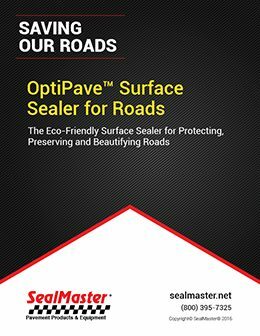 Considering the amount of pavement that covers the world, maintaining it is essential to sustainability–saving money and natural resources. 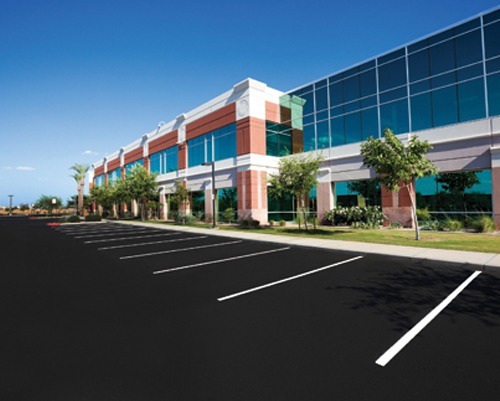 Pavement is an asset to anyone who owns a property, whether public or private. 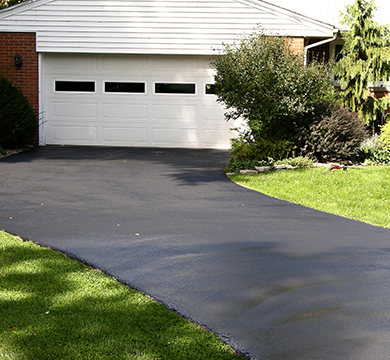 The cost of new paving is substantial, so it’s very important to keep it in good condition. 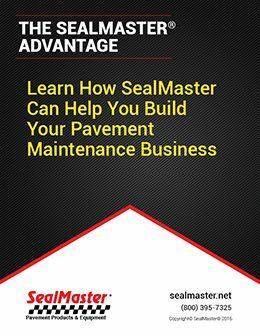 Maintaining pavement costs pennies on the dollar compared to installing new pavement or making major repairs. 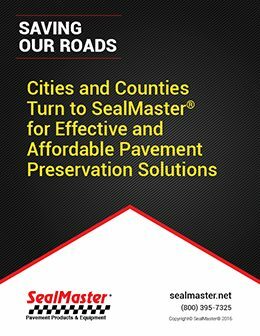 So let us put you in touch with contractors who will take a good look at your driveway, parking lot, community association roads, bicycle path, airstrip, tennis or basketball court—anything that’s paved. 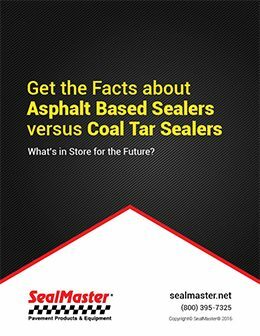 They’ll advise you on a course of action to get the most service life out of your asphalt. 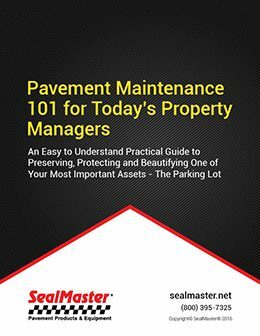 Preservation efforts can more than double the life of your pavement. 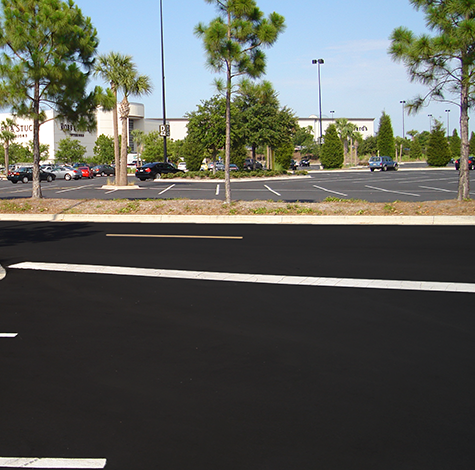 Maintenance should begin shortly after new pavement is installed, but not less than 30 days afterward. Why so soon, if it’s brand new? 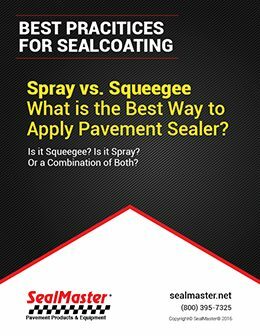 Because the binding agents in pavement break down with exposure to chemicals, sun, rain, traffic and other environmental factors. 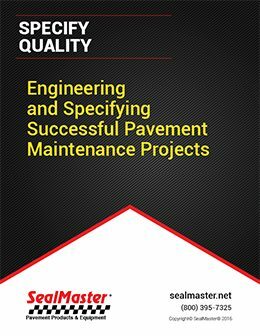 Pavement is exposed 24/7 beginning the day it is installed. 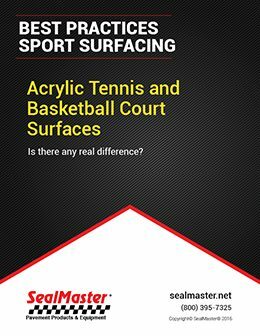 Sealcoating protects it from the elements and helps it better withstand use. 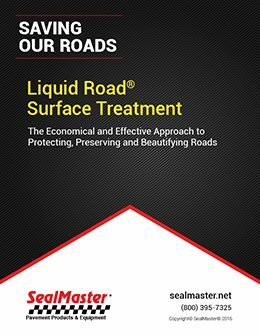 It serves as a barrier to UV sunlight exposure, water/moisture intrusion, chemicals and other elements that break down its binding properties. 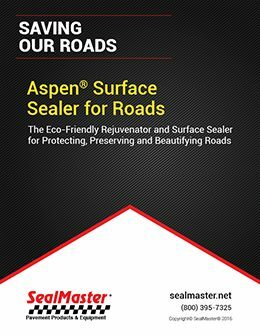 Sealing provides a protective barrier, shielding asphalt from destructive forces. It’s akin to painting a house vs. exposing its raw wood. 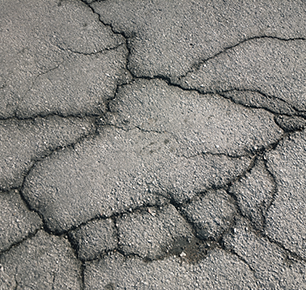 Pavement maintenance also involves filling cracks and potholes. Filling cracks with a rubberized sealant prevents water from seeping through to the ground underneath, to help prevent further cracking and/or pothole formation. These preservation techniques take place prior to sealcoating, as should priming oil spots or other chemical stains so they don’t bleed through. 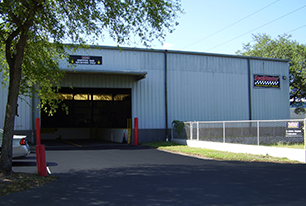 Get in touch with us today to get started on a pavement preservation plan, our contractors serve North Central Florida in Tampa, the following cities, and in communities in between: Apolla Beach, Apollo Beach, Auburndale, Bartow, Bayview, Beverly Hills, Brandon, Brooksville, Clearwater, Clearwater Beach, Crystal River, Dade City, Dover, Dunedin, Gibsonton, Gulfport, High Point, Holiday Hudson, Indian Rock Beach, Indian Rocks, Indian Rocks Beach, Indian Shores, Lakeland, Land O’ Lakes, Largo, Lithia, Lutz, Madeira Beach, Mulberry, New Port Richey, North Redington Beach, Odessa, Oldsmar, Palm Harbor, Pass-a-Grille, Pinellas Park, Plant City, Polk City, Port Richey, Redington Beach, Redington Shores, Riverview, Ruskin, Safety Harbor, Seffner, Seminole, South Pasadena, Spring Hil,l St. Pete Beach, St. Petersburg, Sun City Center, Sunset Beach, Tarpon Springs, Temple Terrace, Thonotosassa, Treasure Island, Valrico, Weeki Wachee Weekiwachee Gardens, Wesley Chapel, Ybor City, Zephyrhills. For all other cities in Florida, click here.